Lawan Kuda Baru (also known as Kampung Lawan Kuda Baru) is a leasehold landed housing estate located in Gopeng, Perak. Other neighbouring projects nearby here are Desa Lawan Kuda, Desa Lawan Kuda 2, Taman Gopeng Baru, Taman Gopeng Jaya, Taman Kinta, Taman Kinta Baru and Taman Sri Indah. The only amenities nearby this landed housing estate are some schools. 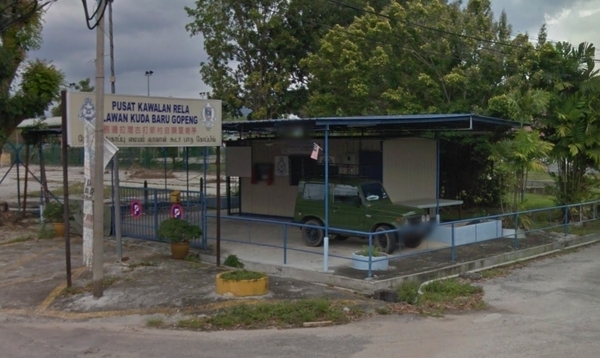 Several of the schools here are Gopeng Primary School, Idris Shah Secondary School, SJK (C) Lawan Kuda Baru and SMK Seri Teja.